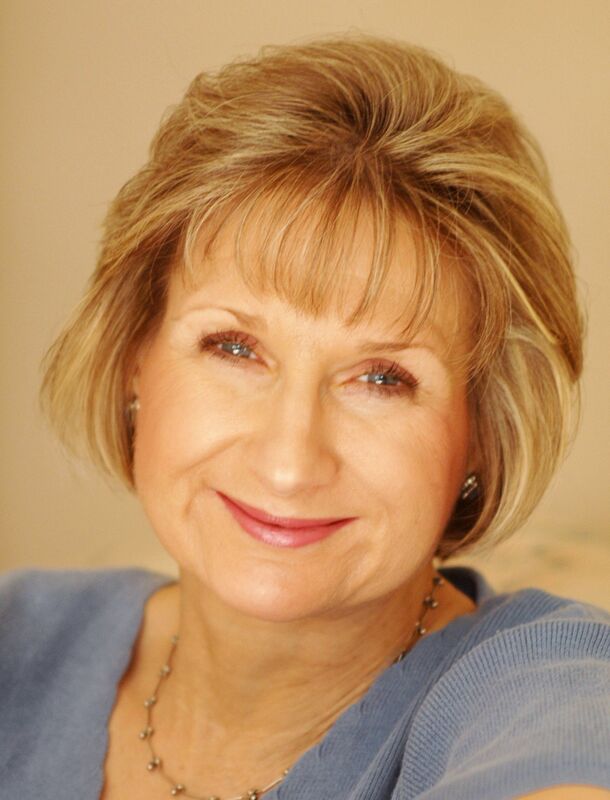 Diane Eble is a blogger, author of 11 books, former book publishing coach/consultant and now Wellness Coach and Immanuel Prayer minister. The passion behind Abundant Gifts--both the book and the blog--is to “share stories of God’s goodness and grace in the lives of real people.” She has written 11 published books, hundreds of articles (several of which have won awards), and several newsletters, but the “book of her heart” is Abundant Gifts. Why? Because living "the Abundant Gifts way"--as she calls it--and writing these motivational stories has so profoundly changed her own life. Here are some of the questions she is frequently asked, and her responses. Q: How did the idea for Abundant Gifts originate? It came about through a deceptively simple, roundabout way. While reading a book called The Five Love Languages by Gary Chapman, I wondered, If gift-giving is a way people express love for each other, could it also be a way God expresses his love to us? The Bible’s answer is yes. The most famous verse in the Bible is John 3:16: “For God so loved the world that he gave his only Son, so that everyone who believes in him will not perish but have eternal life.” I began to actively look for the things that felt like gifts for me, even taking five to ten minutes a day to record them. That’s how I stumbled upon what I now call “the Abundant Gifts way.” Later I discovered it’s very similar to a spiritual discipline identified by Dallas Willard in his book, The Spirit of the Disciplines , called Celebration. I didn’t expect this simple practice to revolutionize my spiritual life. But it did. Living the Abundant Gifts way has confirmed to me that God is indeed at work in my life, often in the seemingly small things of life. Yet it's the small things that can turn out to be so important. This practice has shown me that he is a generous God--bestowing many gifts daily, if only we take the time to look. He is a gracious God--giving what we don't deserve. He is a caring God--intimately involved in every detail of our daily lives. Abundant Gifts is the result of this practice. Q: So, how do you practice this “Abundant Gifts way”? It’s really a simple, two-part practice. Something you do at the beginning and end of each day, ideally. It starts with giving God the day, without reservation, first thing in the morning. Then, you begin to look for the gifts throughout the day. Q: What kinds of gifts do you look for? The process of keeping a “gifts journal” has led me to believe that God is not only a loving and incredibly generous God, but he speaks to us in and through the daily, often mundane aspects of our lives. Q: Did the book involve any special research? I asked many, many people for their input, and the book includes many stories from other people, some from other books, but mostly original stories from people I know, some famous, some not. Q: You call yourself a “spiritual optometrist.” What do you mean by that? I believe that it’s not so much what happens to us that determines whether we’re happy or sad, joyful or depressed, encouraged or discouraged. Rather, it’s our perspective on our situation. If we can adopt the perspective that God is in control, that he loves us deeply and is both willing and able to bring good out of every singe thing that happens to us—which is what I believe the Bible itself teaches—then we can begin to trust him deeply and live joyful lives. With these stories, I picture myself fitting readers with the “spiritual glasses” that will enable them to see God’s good hand at work in their lives. … to view life from the perspective that a loving and powerful God is gently crafting every detail of our seemingly ordinary into a masterpiece. A work of beauty that will be displayed someday in eternity for all to ooh and ahh over. My passion and heart’s desire is that readers will see God’s loving hand in the details of their lives. I can’t tell you the peace and joy that comes from this way of life. You have to experience it for yourself … and that is my hope and prayer for all my readers. Listen to Diane talk about Abundant Gifts in a recording of the Midday Connection Show on Moody Radio.